Located in Phoenix, Dynamic Living Counseling is one of the best outpatient substance abuse treatment facility in that area. Dynamic Living Counseling founded since 1995 is one of the most reputable landmarks and mental health facility in Phoenix Arizona. Dynamic Living Counseling specializes in a variety of outpatient services to those struggling with chemical dependency and alcohol abuse. They offer classes, counseling sessions, and various treatment services at an affordable price. This facility also specializes in compliance reporting to keep patients in good standing with any court referred situations, if required. Dynamic Living Counseling is a state-licensed facility that has been operating for over 20 years and it is in compliance with Arizona State laws and procedures and has professionally trained staffs who are counselors. The treatment and education services offered by this facility include DUI screenings, education and treatment, evaluations, anger management, and domestic violence intervention. Dynamic Living Counseling is known as the preferred resource for treatment by most local probation offices. This facility operates only outpatient services, therefore they do not focus on the residential type of treatment. This facility uses not only evidence-based research but also an individualized treatment plan for every patient. Chemical dependency and Mental health are treated concurrently. Clients can enroll in one of the programs offered by the facility after evaluation. This can be done over the phone or in person. The screenings that satisfy the needs of the court, state, employers or probation officers can be given if required. The DUI level II substance abuse program meets all the requirements for DUI and Reckless driving. The classes cover a variety of issues and it takes from 8-long hour session to about 16 hour-long sessions. The issues addressed in this classes include the effects of alcohol and drugs on physiological, driving, social, personal and financial consequences, the signs and symptoms of addiction, the stages, denial and defense mechanisms, family systems, effects of drugs on the family and the treatment options. The drug level II program also consists of 8 – 16 hour-long sessions. Those convicted with DUI convictions must attend this classes for 16 hours, but those with minor charges may be assigned lesser hours. Sessions cover the physical, legal and emotional consequences of drug use and driving under the influence, signs, and symptoms of abuse, stages, cross addiction, withdrawal, and treatment approach. The DUI level I substance abuse program is more intense, it is designed for patients with a more significant drug-related felony. The session lasts from 36 to 56 hours in total, this also includes a mandatory 16 hours level II substance abuse education class. Other additional hours consist of group and individual sessions. Dynamic Living Counseling charges as much as $20 – $25 per session. Payment option can only be the self-pay option. 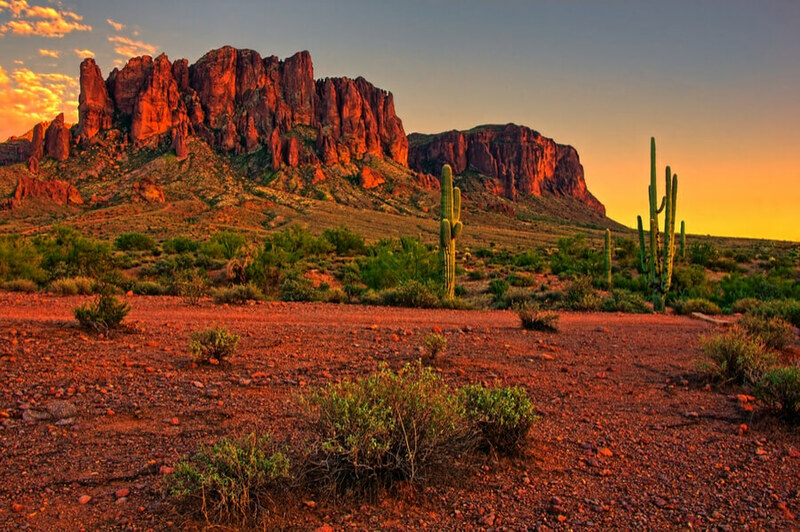 Dynamic Living Counseling is licensed and approved by the state of Arizona. Founded in 1995, Dynamic Living Counseling has been operating for over 23 years of service providing its participants with experienced counseling services. It gives a chance to its patients to work in themselves both internally and externally to achieve a better personality and turning over a new leaf. The staff is an experienced and qualified team of professionals who handle addiction issues generally. The staffs at Dynamic Living Counseling includes nurses, CADCs, Case Managers, Psychiatrists, therapists, and pharmacists. The staffs at this facility have years of experience providing treatment and they are a qualified team of professionals who handle addiction and DUI issues generally. They commit to their work and ensure that anyone who comes to Dynamic Living Counseling actually recovers. Psychotherapy is administered and handled by certified and licensed Masters-level psychologists and counselors who work in a group and individual sessions.